Over the next five years several space infrastructure projects will start commercial operations in GNSS, remote sensing and telecoms with the projects Galileo, Copernicus, Spot 6, Alphasat et seq. Axsysnav advises clients on how to use satellite data to create viable innovative services and promote the usage of space applications. 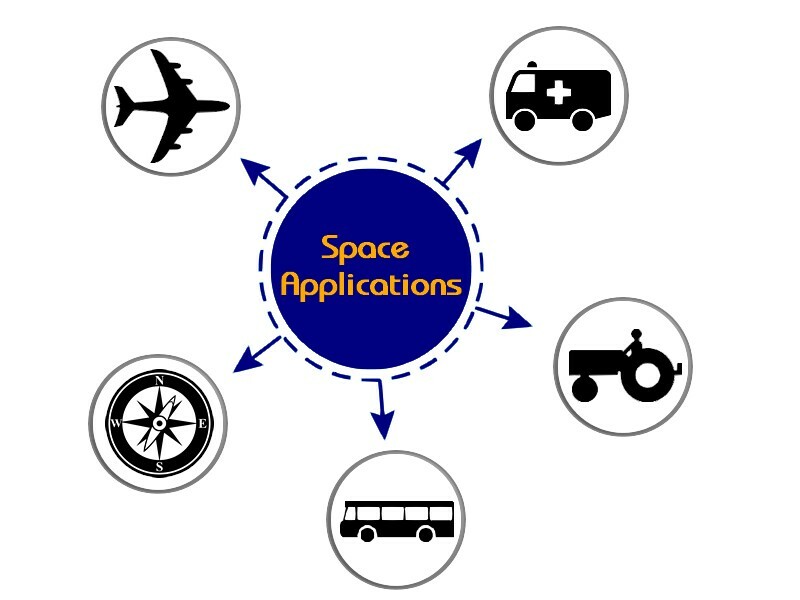 In fact, Axsysnav provided consulting services to set up the institute of space applications, InSpace. These use of these applications answers public interest issues like e-health, environmental risk, transport and economic development. The demand of space and digital applications in general will continue to create opportunities to start-up and grow businesses across the world to address societal change.